That’s a paraphrase of a quote I heard recently. It means, in other words: Don’t allow the apparent magnitude of what is transpiring right before your eyes to discourage you, paralyze you, stall your plans, or cloud your vision of a bigger picture that exists just beyond it. For you see, as serious as recent local news items might appear, despite whatever scandals abound and how huge they seem relative to life here on Saipan, things will only be turned around by those who can see and plan for an alternate future by staying focused on the bigger picture. And yes, there is a bigger picture. Things are being organized. People are being influenced. News is being spread. Opportunities are being created. 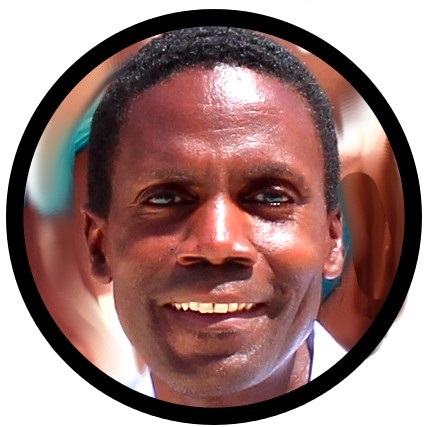 Regardless of what is being publicized in the news, the fact is, as we say in Jamaica, “big tings a gwan!” (Big things are going on). You simply have to know where to look. Today, therefore, I’d like to share a few encouraging thoughts to show some of what I see from my vantage point, and to get you looking beyond the leaf. 1. The color of the water near Managaha island and Memorial Park, and in other locations around the island. It is the color of bright jade. Just loving it! 2. How safe it feels. During the days that I did the homestay, the entrance was never locked. I used to do that in California, so it was not surprising to me, but it would be shocking to a person who has only lived in the urban areas of most cities, where a steel door entrance is a must to fend against break-ins. 3. Beautiful, but uncrowded beaches. Better yet, beaches that are all public! It is definitely touching to a person who has gotten used to seeing signs saying “private property, do not trespass” in many scenery spots in other parts of the US. I could go on sharing dozens of correspondence from people in the US, China, Russia, Australia, UK, India, etc. 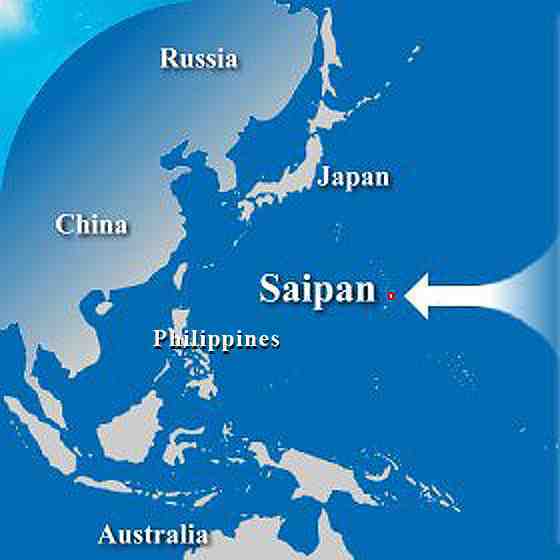 for whom Saipan is an attractive place to be. So what’s my point? My point is simply that reality is a very subjective thing. However large the leaf of your daily life looms in your own vision, there are alternate realities being lived out right here on island by people whom you pass on the street, or who shopping in the next aisle over from you in the supermarket. Life, [my friend], is not what you see, but what you’ve projected. And it’s not who’s appeared, but who you’ve summoned. Especially as an potential entrepreneur (“Saipanpreneur”) seeking to create a passion-centered business here in paradise, it is absolutely imperative that your passion, your vision and your goals not be contaminated or diluted by media reporting about this little island. There’s an attraction, and a uniqueness, and something about Saipan that may only be experienced by those of us who live and work here, that can never be captured (but fortunately, too, can never be lessened) by the spin of the evening news or derogatory websites. And you can have the life you’ve projected, the life you’ve decided, the life you’ve allowed, with the people you’ve summoned to create the memories you wish to have, even here on Saipan! Just look beyond the leaf!